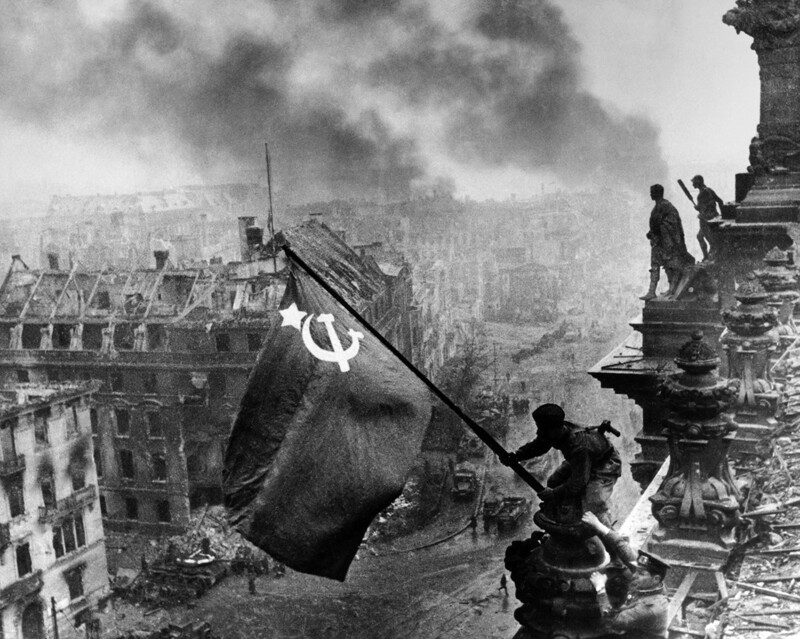 During its long history, Russia has waged countless wars and conflicts, quite often victoriously. But if some of its victories are consigned to oblivion, the fruits of others still impact on the present. In 1374, Prince of Moscow Dmitry Ivanovich (later - Donskoy) refused to pay tribute to the Mongols, which was followed by a series of clashes. After defeat in the battle on the Pyana River in 1377, Russian troops crushed the Mongols at the Battle of the Vozha River the next year – the first serious Russian victory over the Golden Horde. 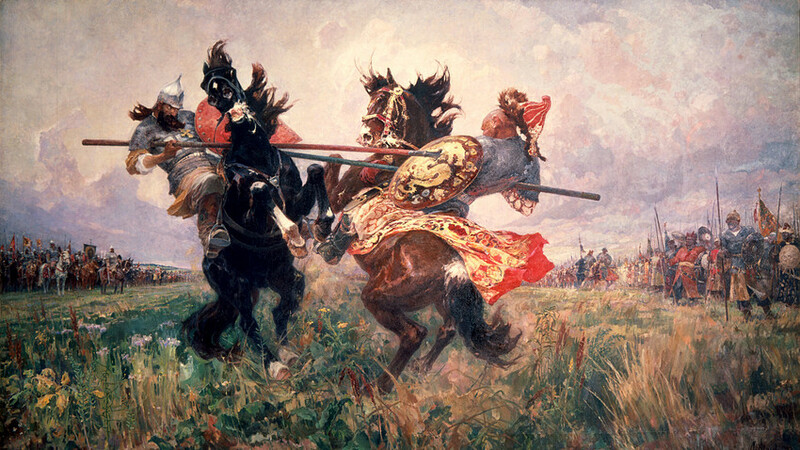 The Battle of Kulikovo didn’t liberate the Russian principalities from the power of the Mongols. Tokhtamysh restored it by burning Moscow in 1382. Russia was finally liberated from the Mongols only 100 years later, after the "Great Stand" on the Ugra River in 1480. 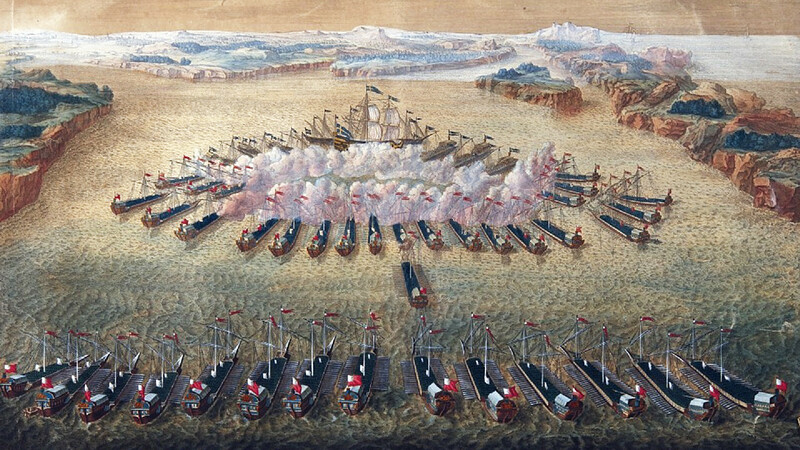 This war became one of the most important in Russian history, as it marked Russia's rebirth as an empire. 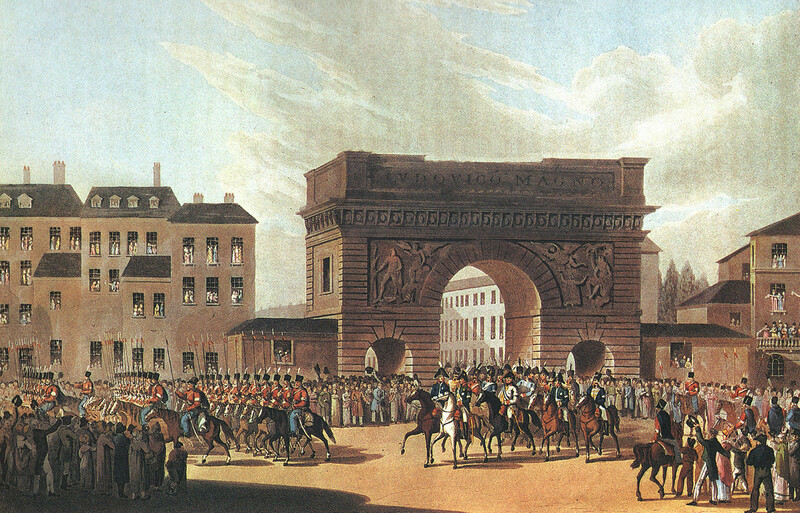 After the Russian Empire was crushed by Napoleon in the War of the Fourth coalition in 1807, it was forced to join the Continental Blockade of Great Britain, which hurt Russia's economy. 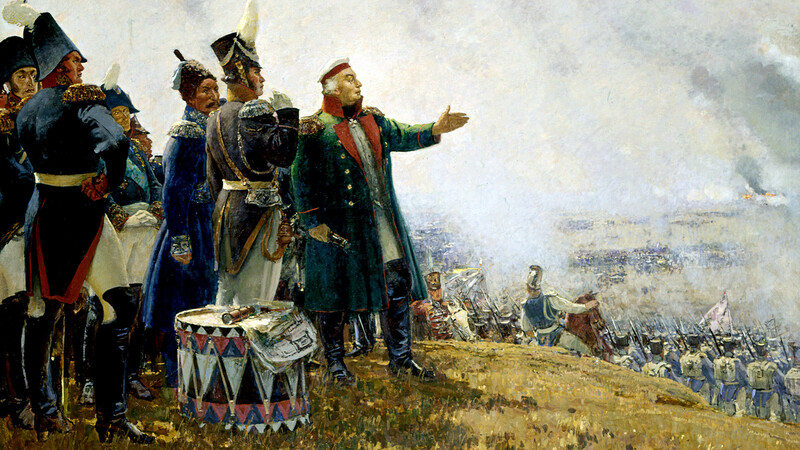 The retreat of the Grande Armée was a disaster. The harsh cold, active guerrilla war, and the Russian army's incessant pursuit totally destroyed it. Out of 680,000 men, almost 90% were killed, imprisoned, lost or deserted. 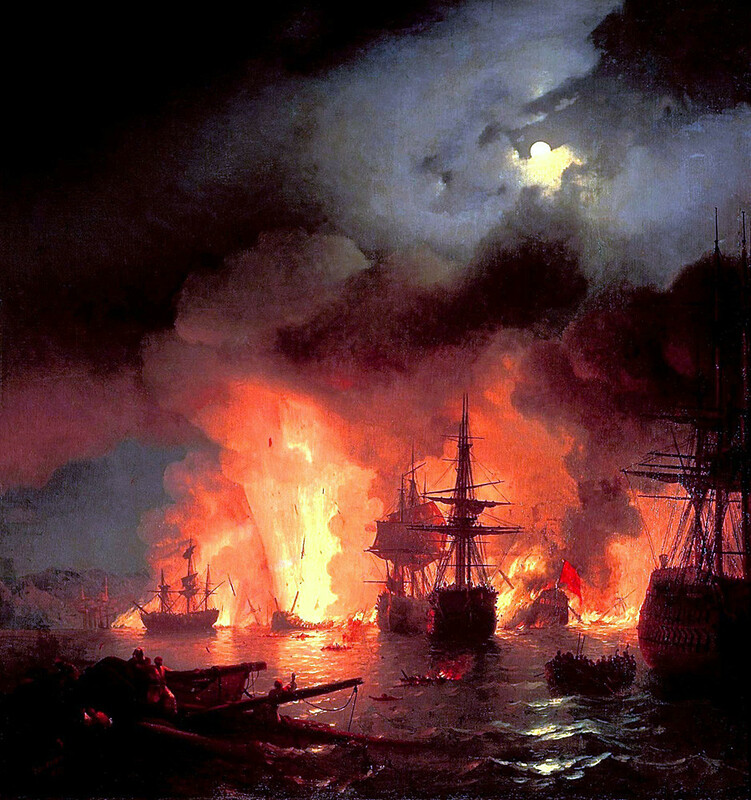 Victory over Napoleon raised Russia's standing in the world. The Russian Empire achieved what others hadn't been able to for well over a decade - crush the undefeated French genius.